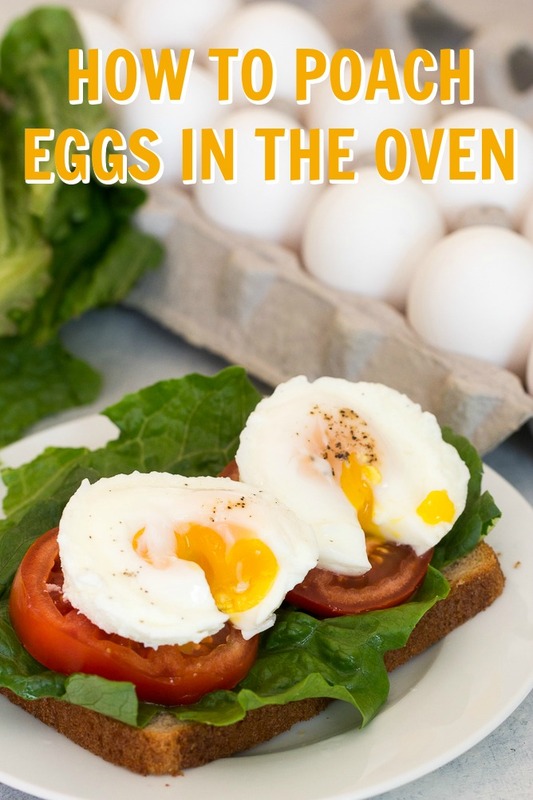 The easiest shortcut to poaching your eggs, doing it in the oven! 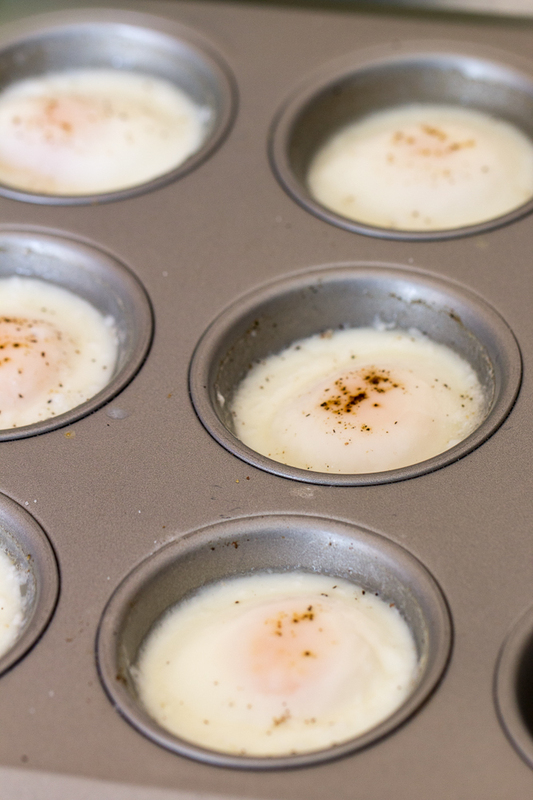 We'll show you how to Poach eggs in under 10 minutes using a muffin tin. How do you like your eggs? The question that has us all squirming a tiny bit when asked. Do I like over easy? I can’t remember! I have to be honest, my biggest pregnancy craving has been EGGS. Hard boiled, scrambled, fried, you name it and I’ve probably eaten it in the last week. I think my husband is a little disappointed I’m not craving chocolate cake, but he’ll have to deal with the constant egg making for right now. I decided to venture out and try poaching some eggs to go with my toast. I was extremely surprised at how difficult it was to make poached eggs over my stovetop. After about 3 wasted eggs and a lovely pan of boiling water egg drop soup, I threw in the towel. I’ve seen this method floating around Pinterest and thought I would give it a try. It worked so well I knew I had to share in case anyone else loved eggs as much as me. First things first, what even are poached eggs? Poached eggs are cooked usually in hot liquid at a high temperature, causing the egg whites to cook up fast, and the yolk to remain runny. The most popular method of cooking poached eggs is in boiling water on your stovetop, after swirling the water around to create the perfect shape of poached egg. Talk about difficult! Pour 1 Tablespoon of water into each cup of a muffin tin. Crack one egg into each cup, making sure not to break the yolk. Bake for 8-10 minutes or until egg whites are no longer runny. Scoop out with a slotted spoon and pat dry with a paper towel. Just like with regular cooking of eggs, timing makes all the difference. Here are a few things we noticed when making our poached eggs. If you like your yolks runny, stick with the 8-10 minute timeframe suggested in the recipe. Depending on how hot your oven is, this timeframe should be correct for just about any oven. 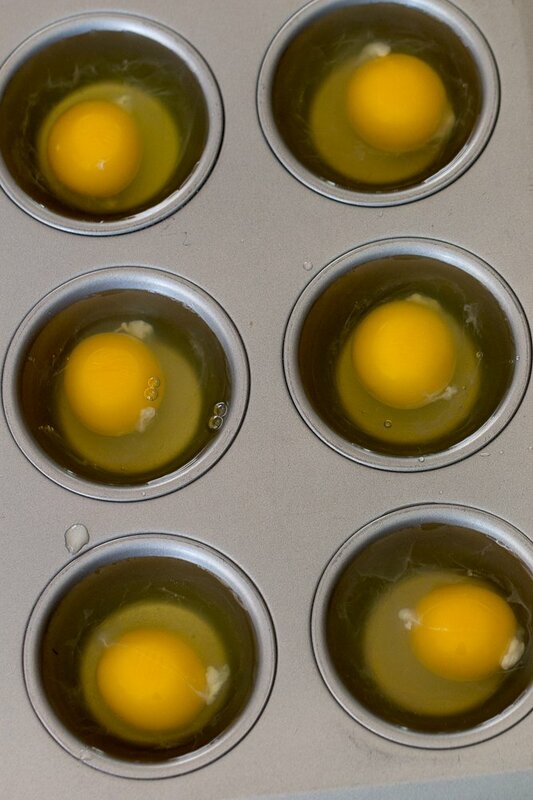 If you like your yolks a little more set up, check them at 10-12 minutes. 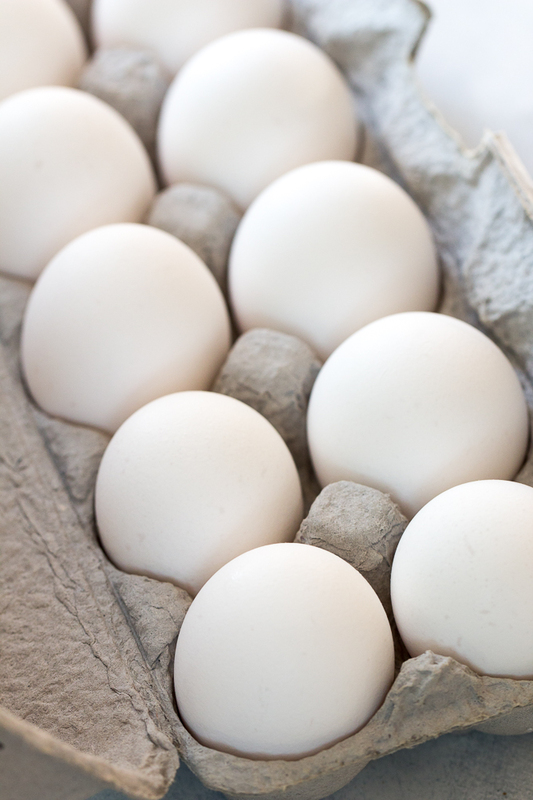 Don’t be weary of the water rising to the top of the eggs after baking, and don’t mistake it for egg whites. The pat dry step listed in the ingredients will get rid of this quickly. This recipe is for 12 poached eggs, but that may be way more than you need. 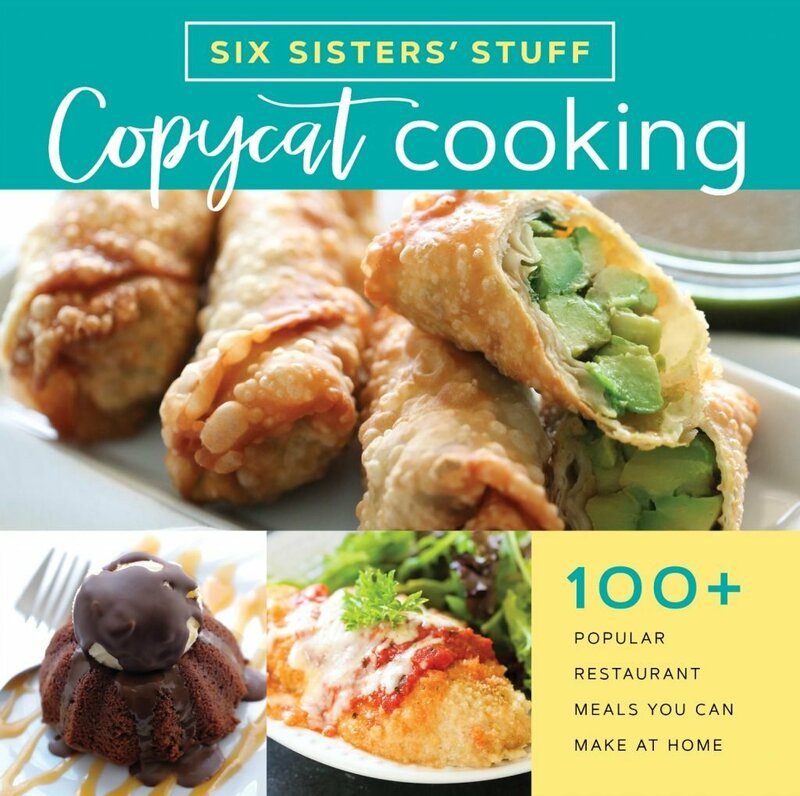 We’d recommend just making what you or your family plan to eat, as these do not store very well in the fridge. In this video, Kristen shows you how to make hard boiled eggs in your Instant Pot along with 5 other easy recipes!